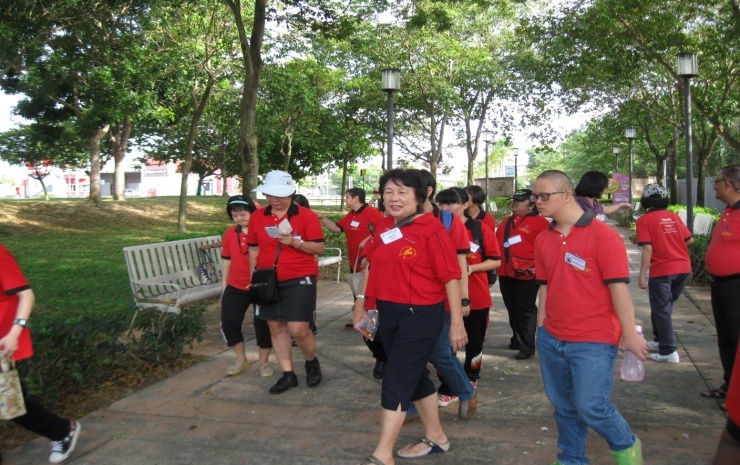 An outing on 20th July 2016. 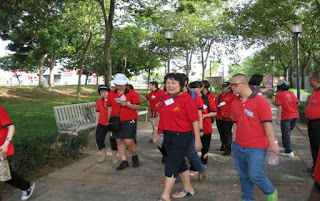 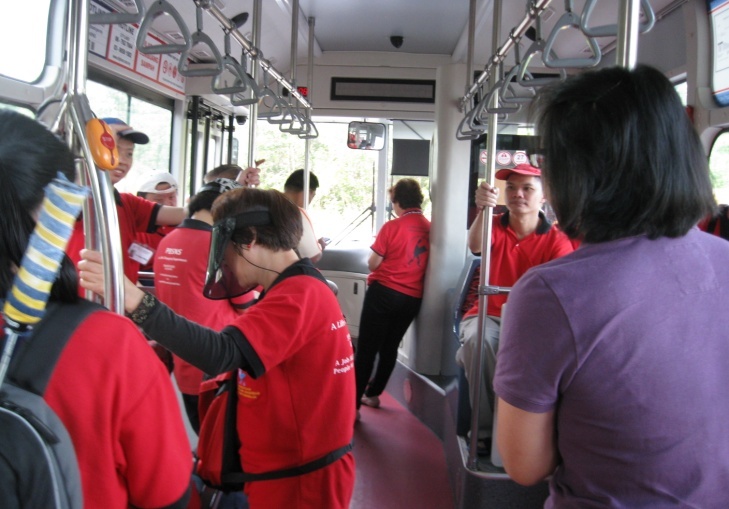 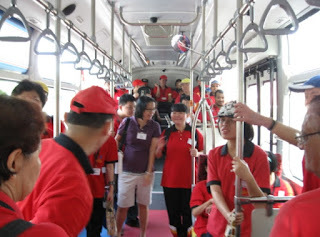 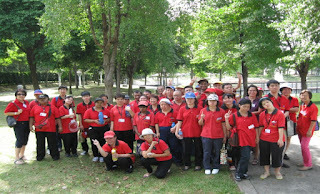 The trainees accompanied by staff and volunteers took a bus ride to Seremban 2 City Park. 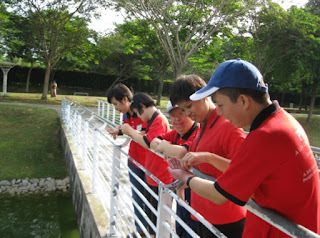 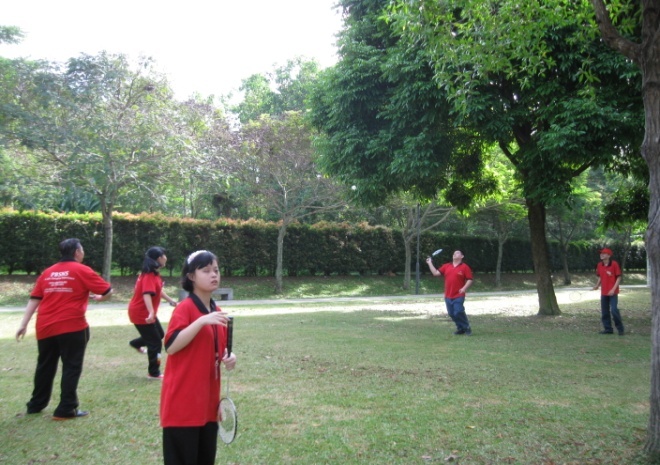 The trainees enjoyed themselves playing badminton, feeding the fishes and walking around. 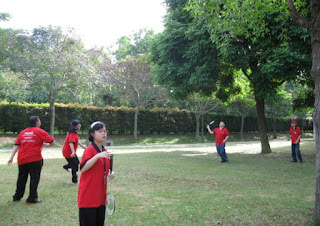 It was a good break for them.